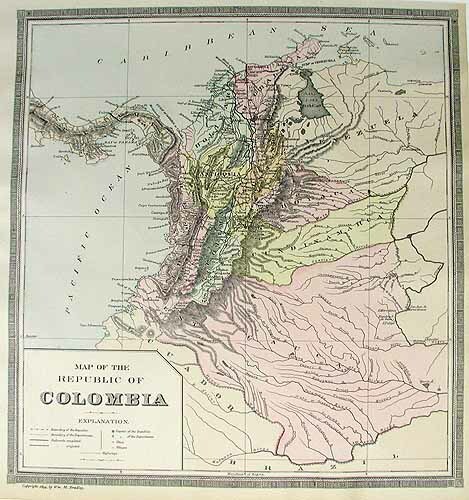 This beautiful, hand colored, steel plate engraved map of Colombia was made by William Bradley & Bros. in 1894. 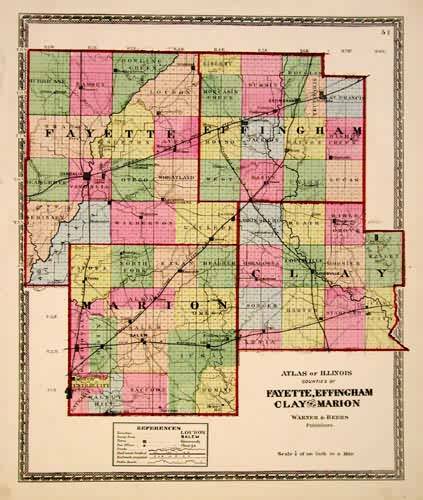 Pastel color distinguishes regions on this very detailed map from the hard to find map-maker. 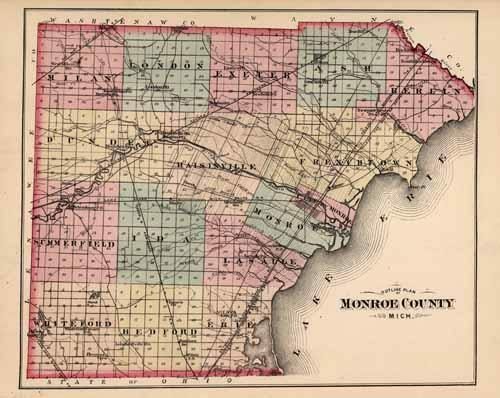 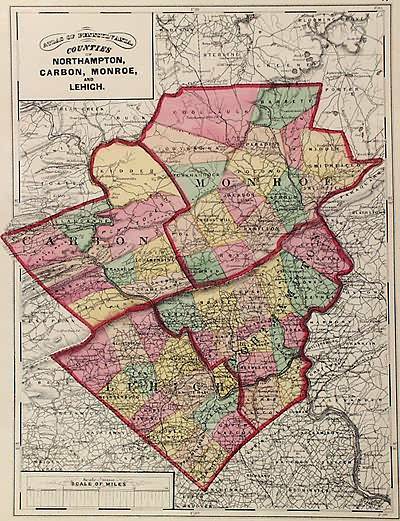 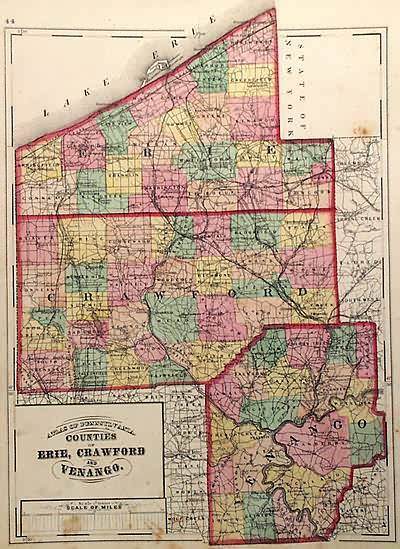 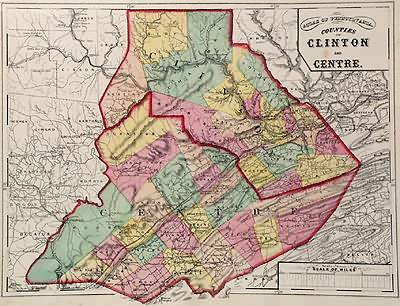 The names of counties, important cities, rivers, lakes, and mountain are identified on the map. 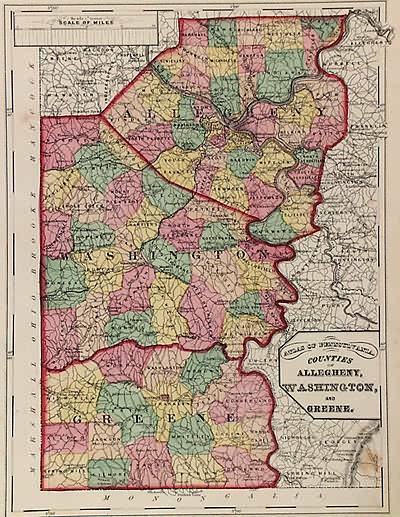 Map Maker: William Bradley & Bros.